The murderer has been pinpointed, but he is far from being apprehended. He has Jin-hyeok and Kwon-joo in his sights and regards them with twisted fascination. Two steps behind, the Golden Time team struggles to keep up with the trail of blood and body parts he leaves behind. 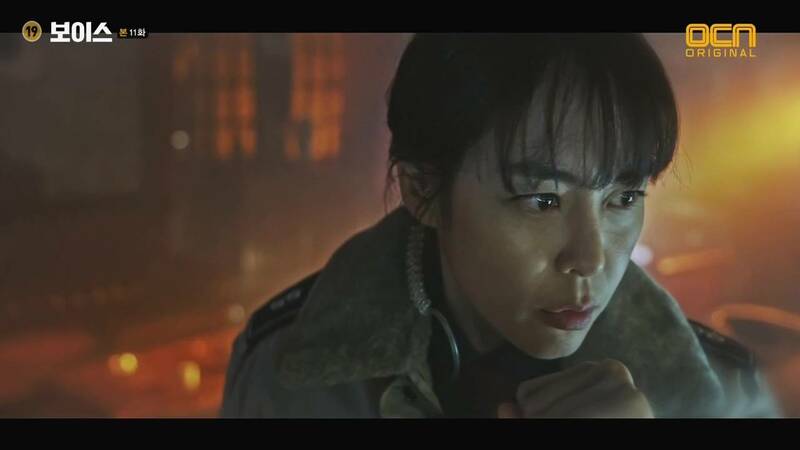 Kwon-joo's gift is proving useful, but will it be enough to catch this psycho with a self-declared mandate from the heavens? A twisted villain is always terrifying, but interesting to watch. 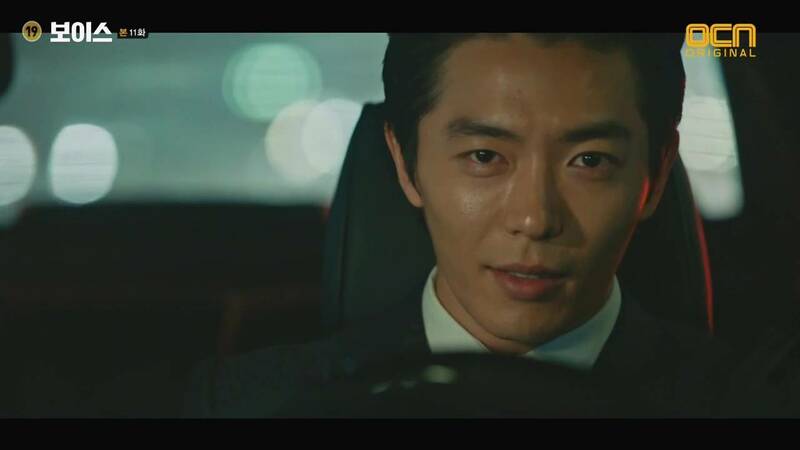 With Kim Jae-wook in the role of Tae-goo we have a finessed delivery of villainy. He masks himself with money, a crime ring, and a pristine record so that he can play with the hair of those he has killed behind closed doors. It's inherently creepy, especially when Tae-goo strikes stealthily at Kwon-joo. He invades her home and it strikes fear into her heart. What this made me realize, however, is that the Golden Time team may be functional, but it isn't a close-knit team. We haven't seen them take a meal together; have personal conversations with each other. It's always driven by work. I don't see a gut-driven reliance on each other. It would make the team, and the characters that comprise it, much more compelling. A clever use of Mozart's famous Lacrymosa from the Requiem as Tae-goo's theory is eerily fitting for this nutjob's theme music. The Requiem is Mozart's deathbed work and, ironically, is an ode to the dead. When music is used so well to benefit the characters and storylines, it makes the story so much more potent. Plus, if you couldn't tell, this is a beautiful piece of music that is near and dear to my heart. Hopefully it will be used again to signal another of Tae-goo's sick past times and gives us and our detectives more clues. He needs to be behind bars. 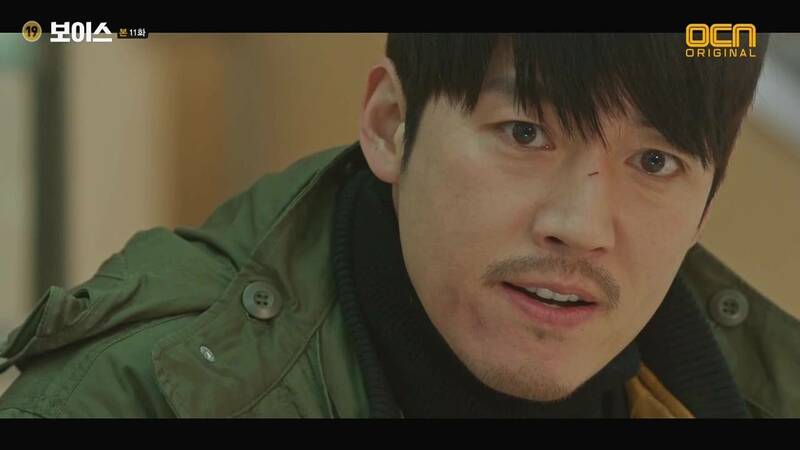 In this episode, he plays with Nam Sang-tae, the man he has framed for multiple murders in the game he plays with life and death. As for Kwon-joo's gift, it certainly is helpful, but so far hasn't really been a spectacular addition to the show. She constantly about psychological conditions as though she is reading from a pscyh 101 book. I find it irreverent to the actual people who suffer from these conditions and to the doctors who study these conditions that can't just be put in a box, or explained in a few desperately whispered sentences. Storywise, there is a distinct gap between her knowledge and the execution of containing the person with the condition. It makes for awkward television. That said, I do think the most recent case centering on the black market for organs could prove to be interesting. Let's watch on to find out.